It looks like the whole Democratic Party is riddled with sexual perversion and corruption. And now, another Democrat is gone. Soon there will be no one left!! Drain the swamp? Trump doesn’t have to, they are dropping like flies due to their immoral lewd behaviors. 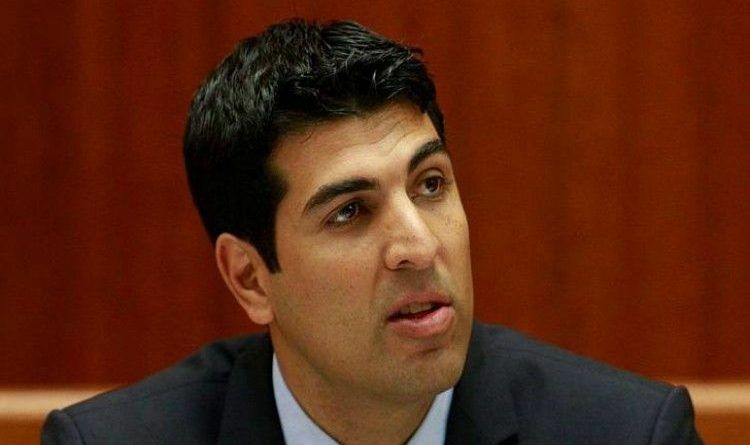 36-year-old Democrat Matt Dababneh announced his resignation after he was accused of masturbating in front of a female lobbyist during a Las Vegas party. This incident took place in January 2016 at a wedding celebration at a Las Vegas hotel. Dababneh resignation is effective Jan. 1. He is the second lawmaker to step down following allegations of sexual misconduct. Fellow Democrat Assemblyman Raul Bocanegra who is also from the San Fernando Valley, announced his resignation last week after seven women accused him of unwanted sexual advances. He can deny all he wants… Nobody gives up the fight when they are innocent, they only give up when they’re guilty as Sin. If I were accused of an impropriety and it was false, I’d fight tooth and nail to clear my name. I wouldn’t roll over and allow it to ruin my life. I guess “innocent” Democrats don’t care.